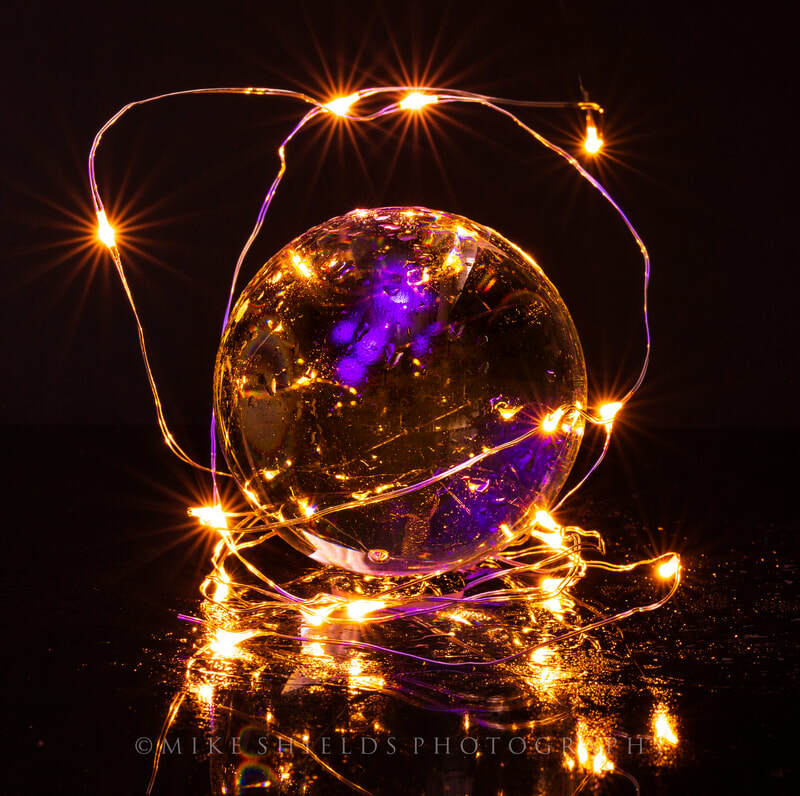 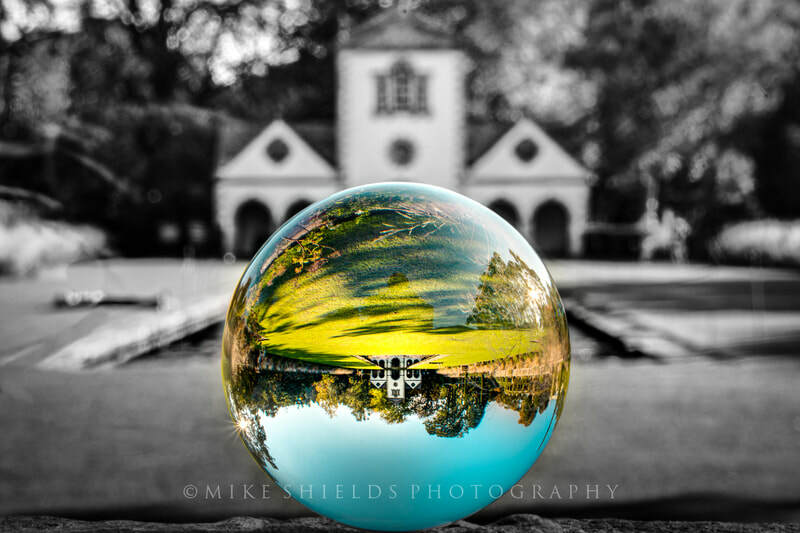 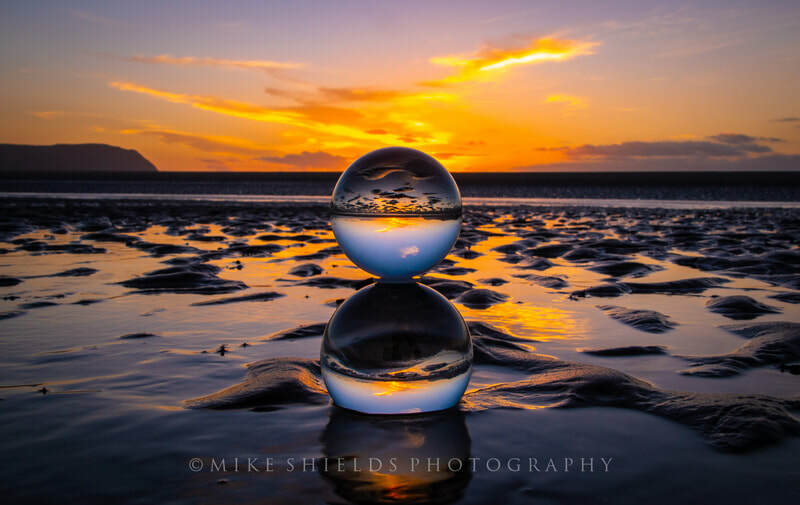 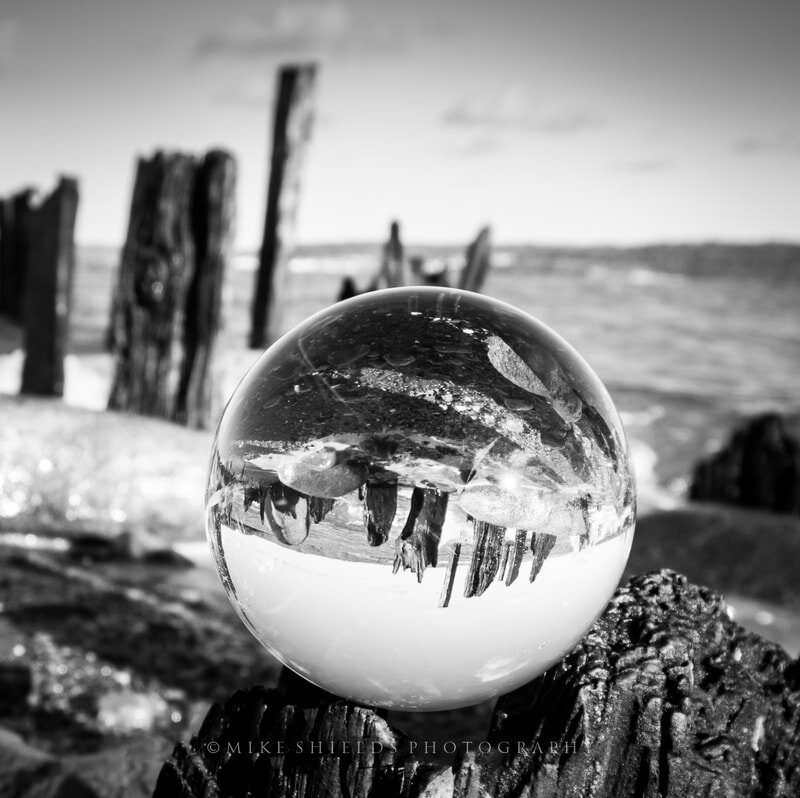 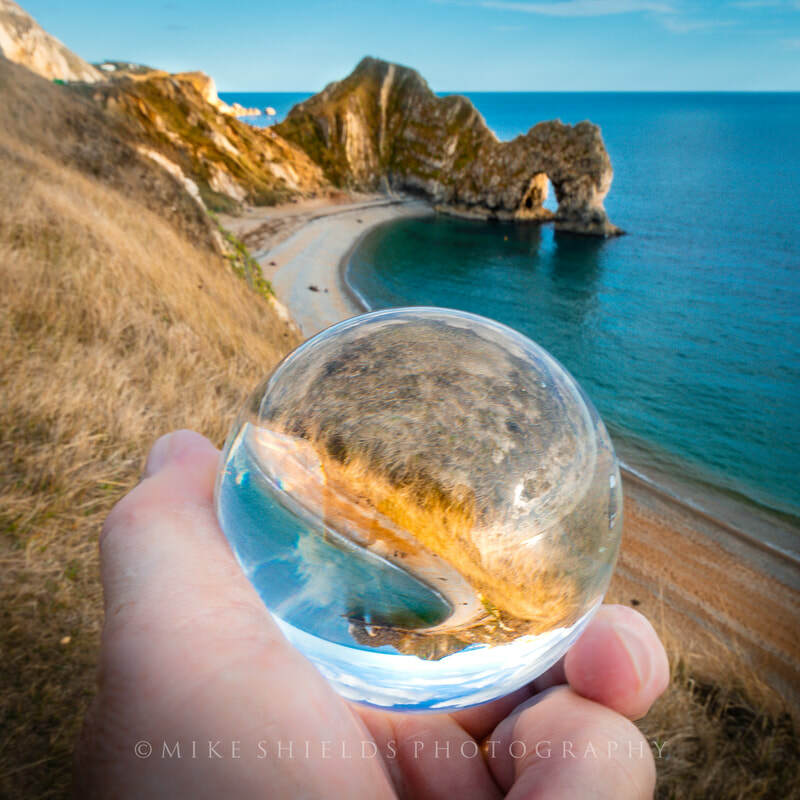 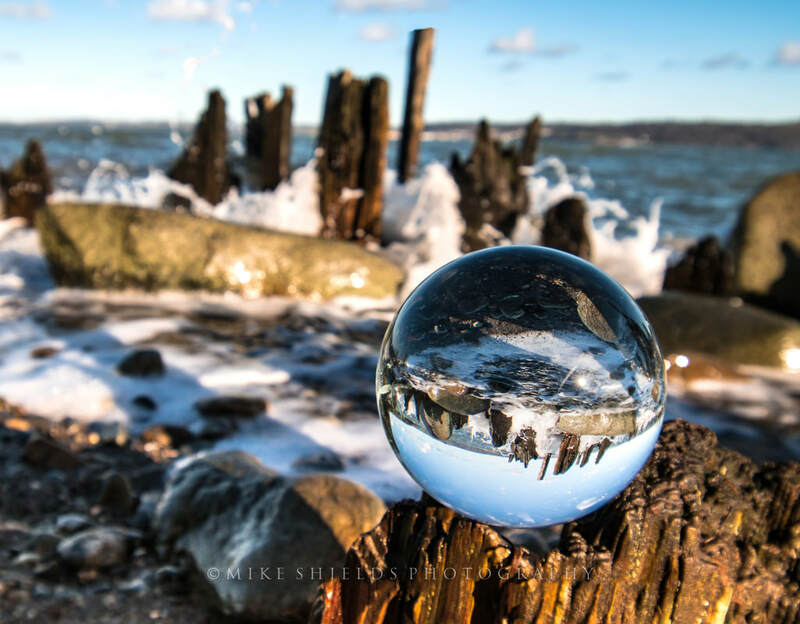 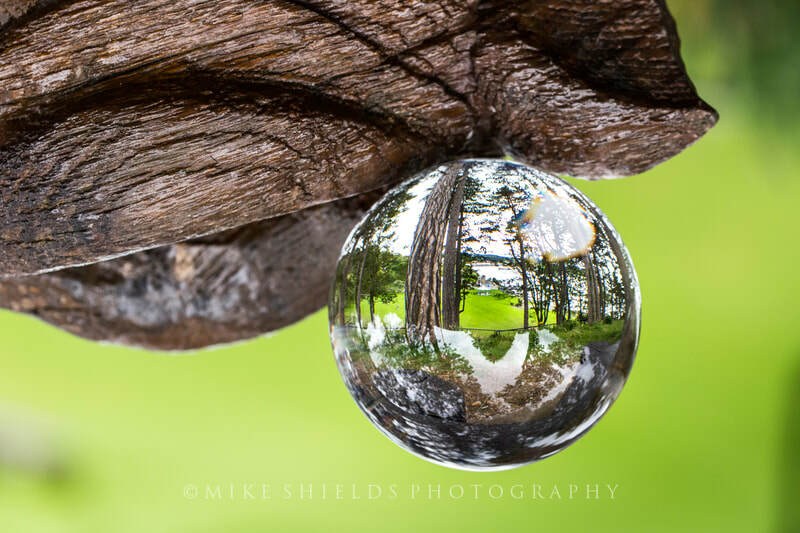 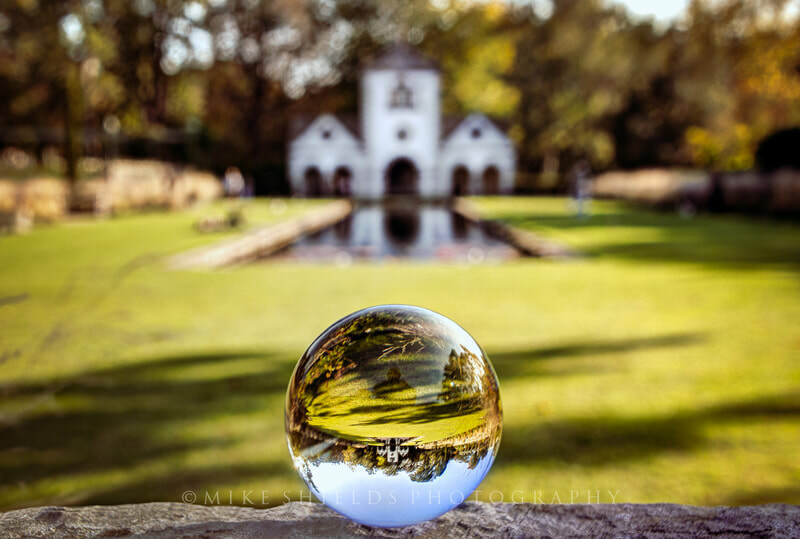 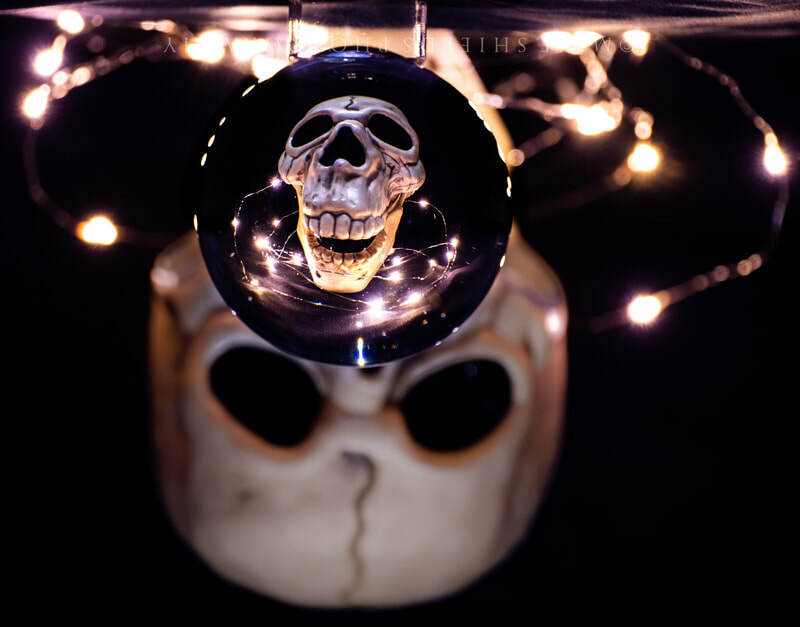 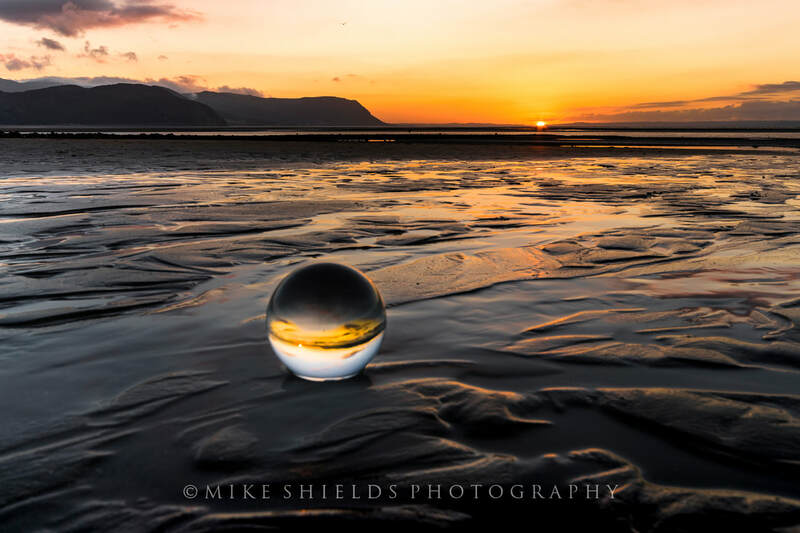 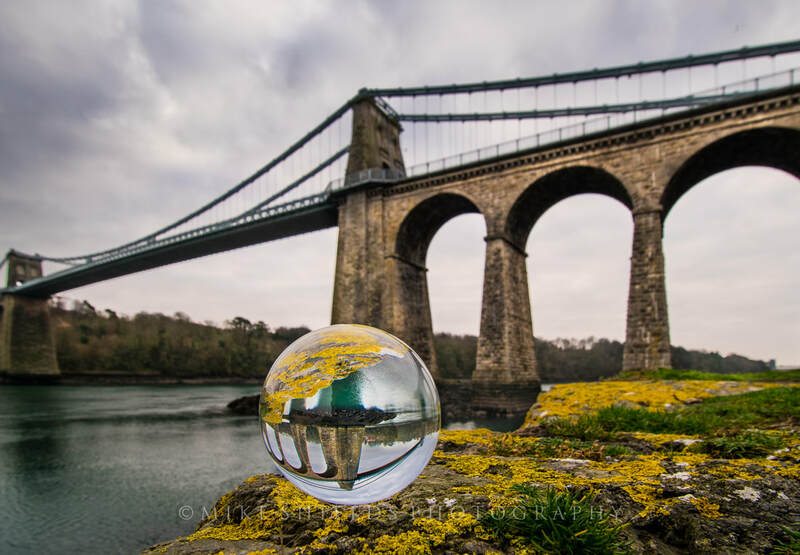 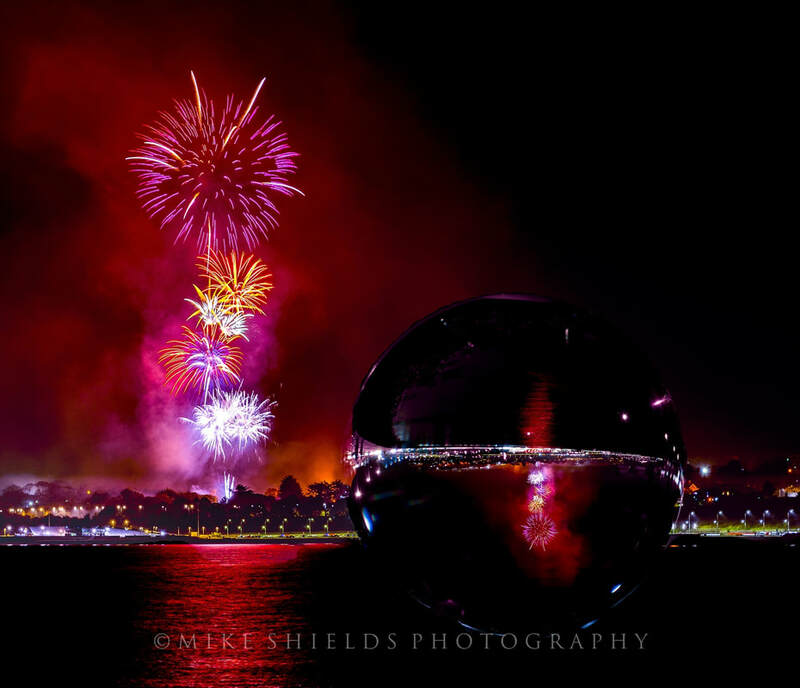 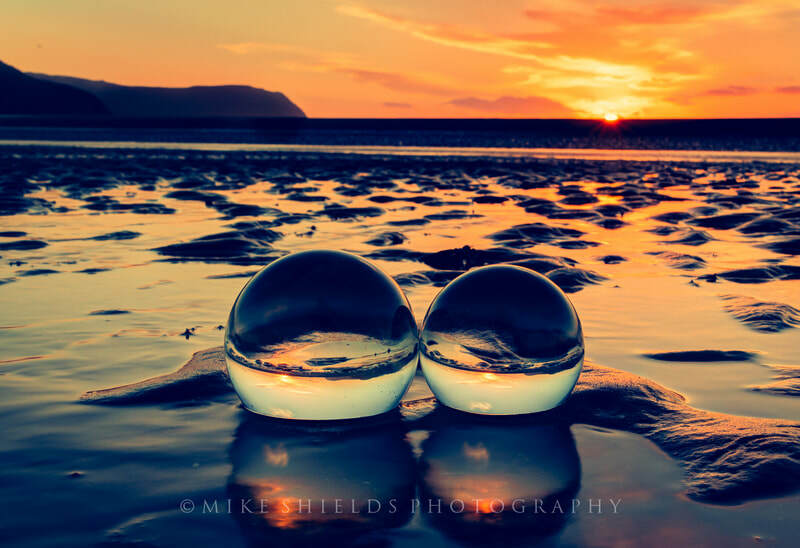 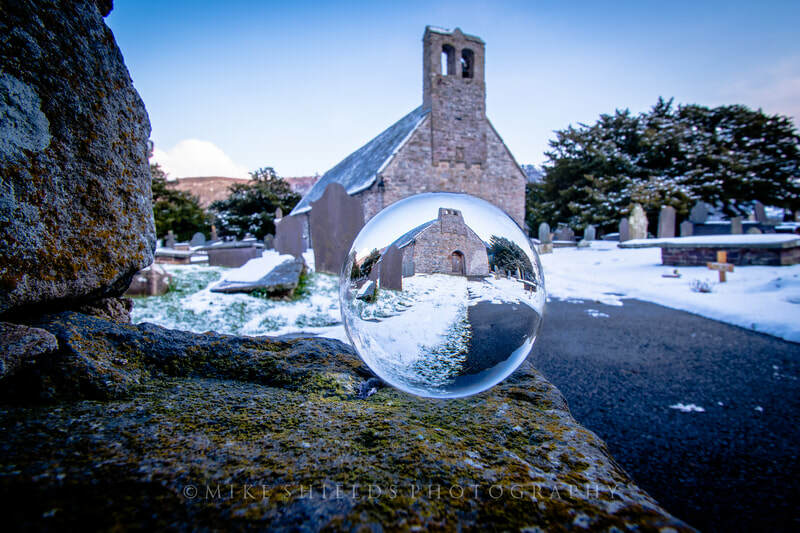 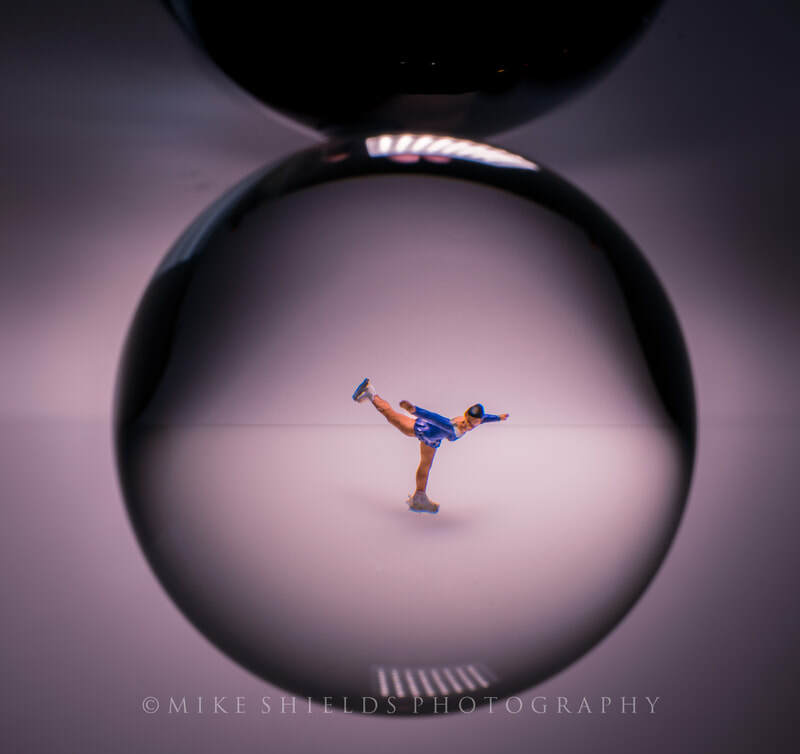 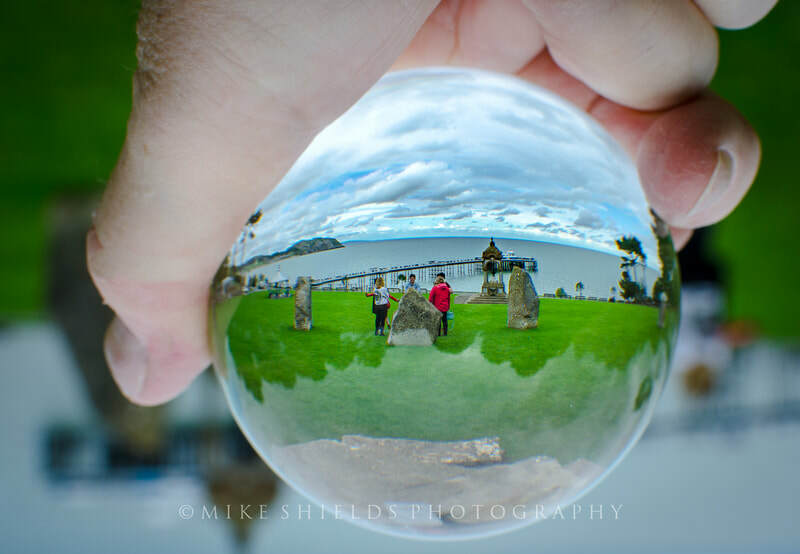 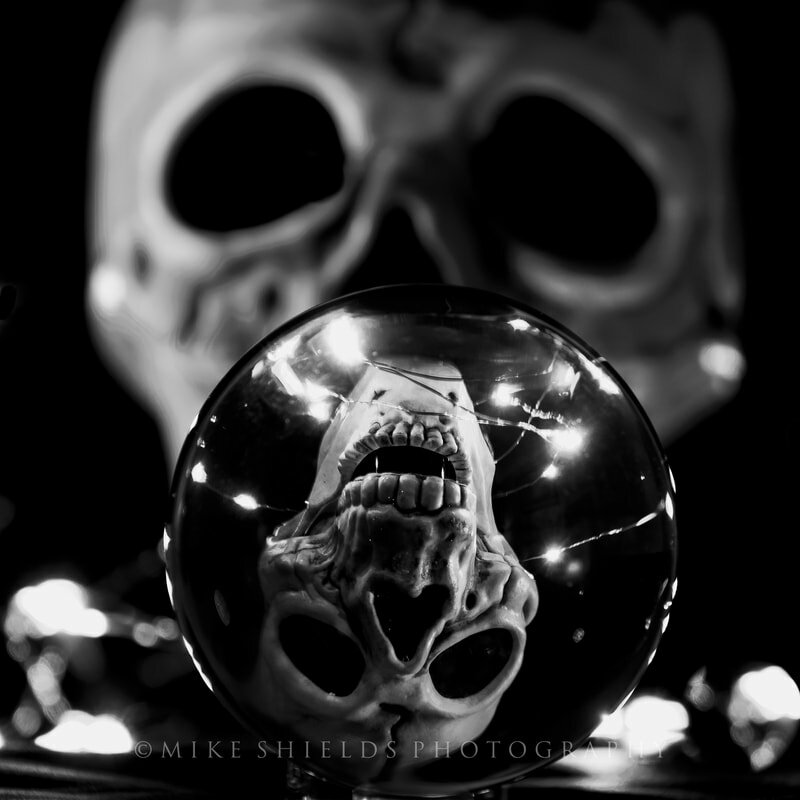 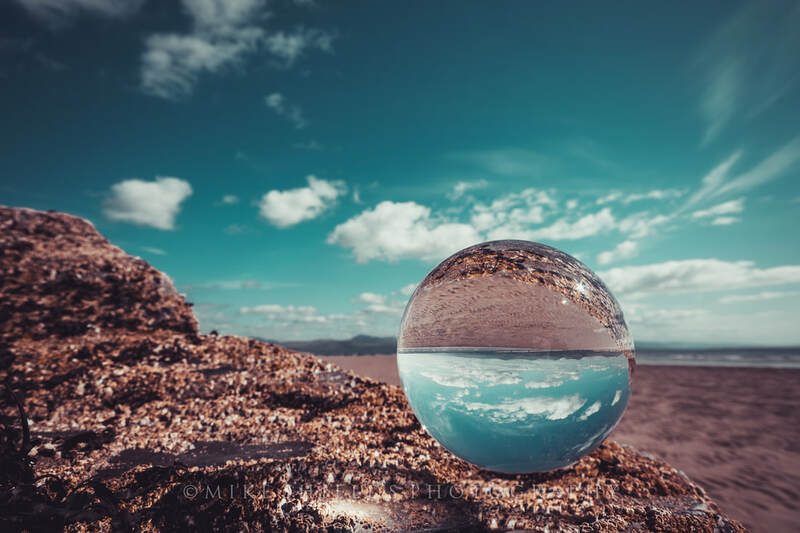 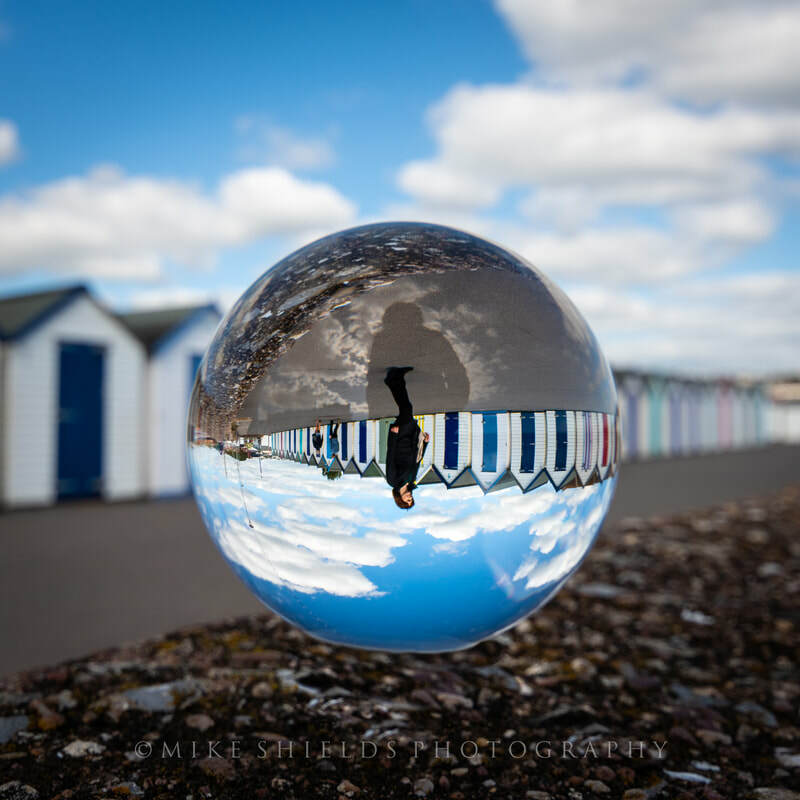 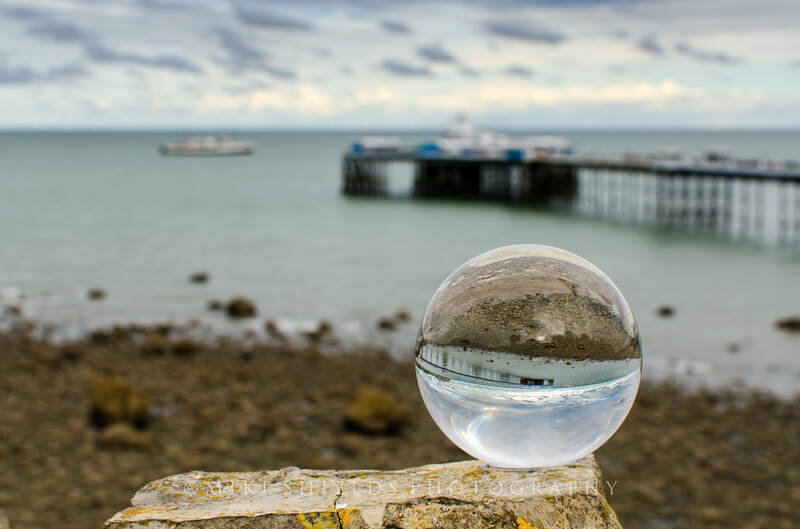 Glass Ball Photography is becoming very popular amongst Photographers who want to try something new. 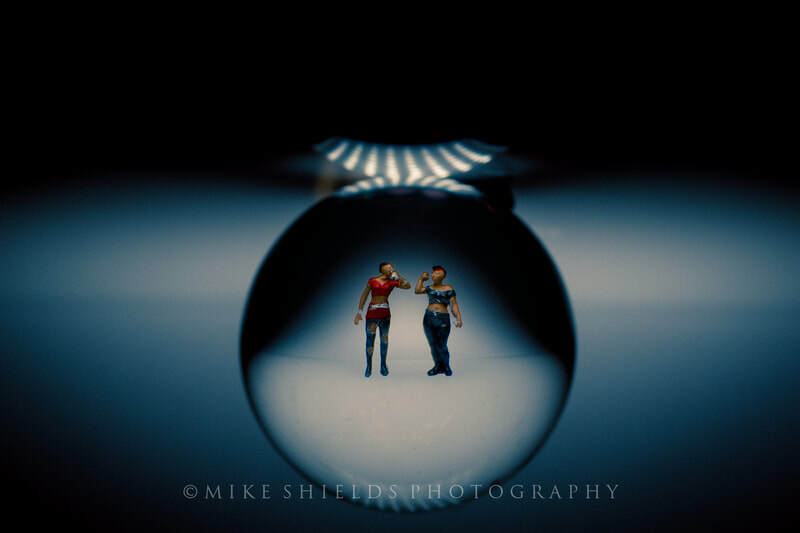 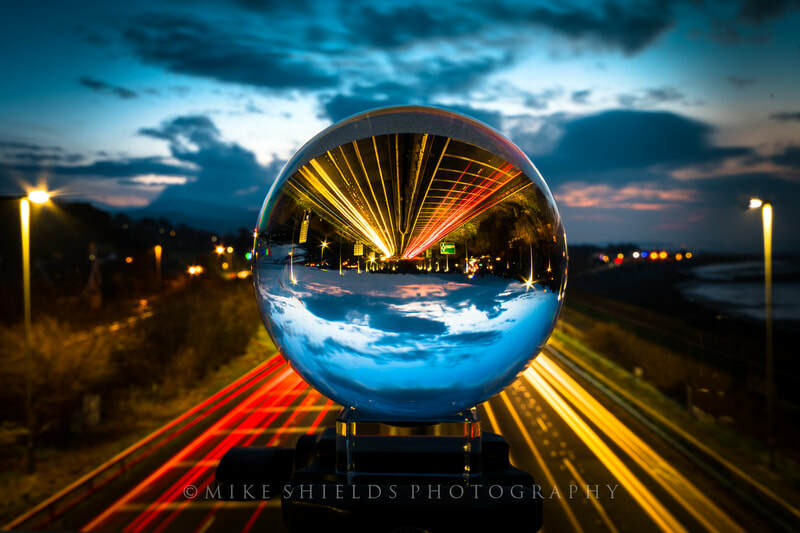 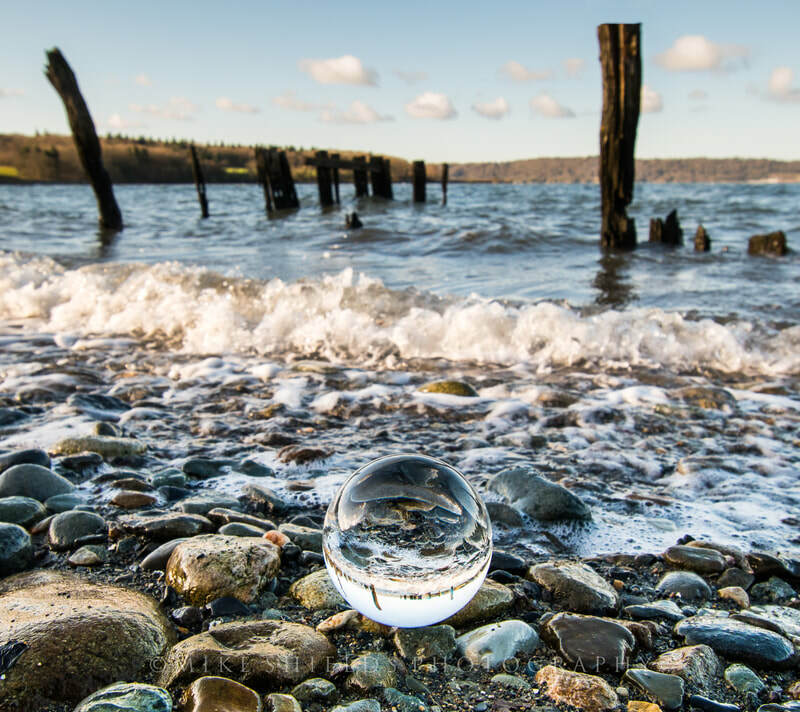 All you need is a Glass Ball, a Camera and your imagination. 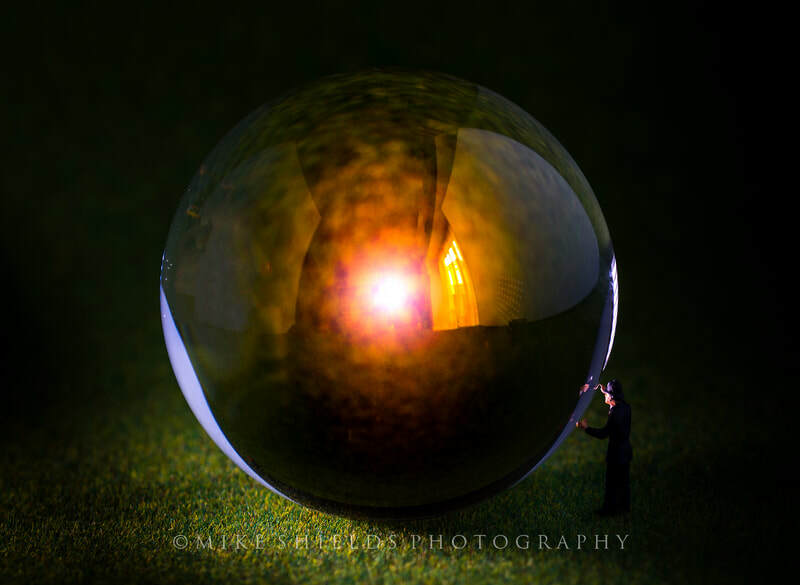 Inside a Glass Ball the light is bent until it is inverted within the Ball, this creates an upside down image this is called Refraction. 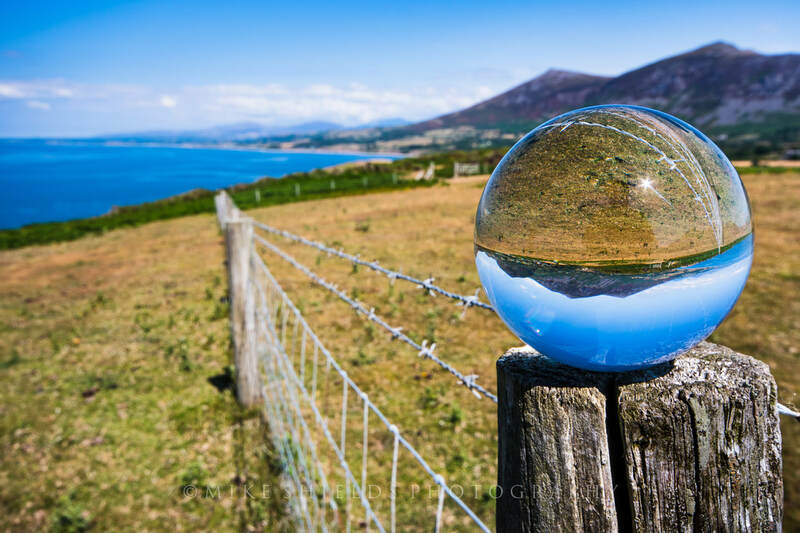 One of the key characteristics of refraction is when used well, it will add to your photo. 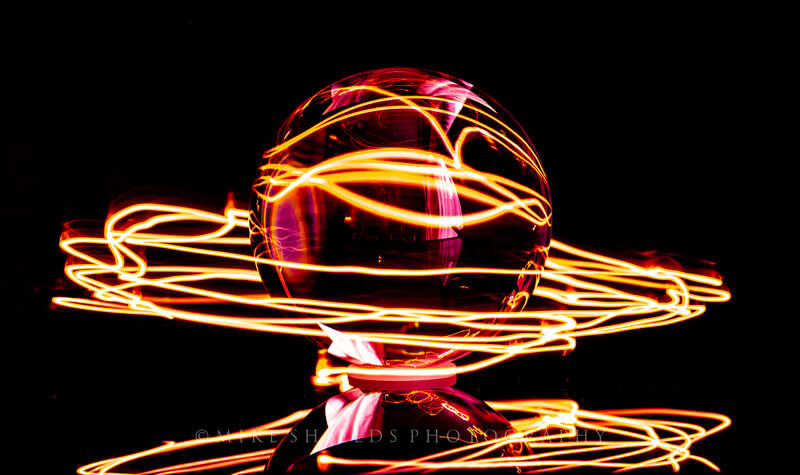 The glass ball works in much the same way as the optics in your camera lens do. 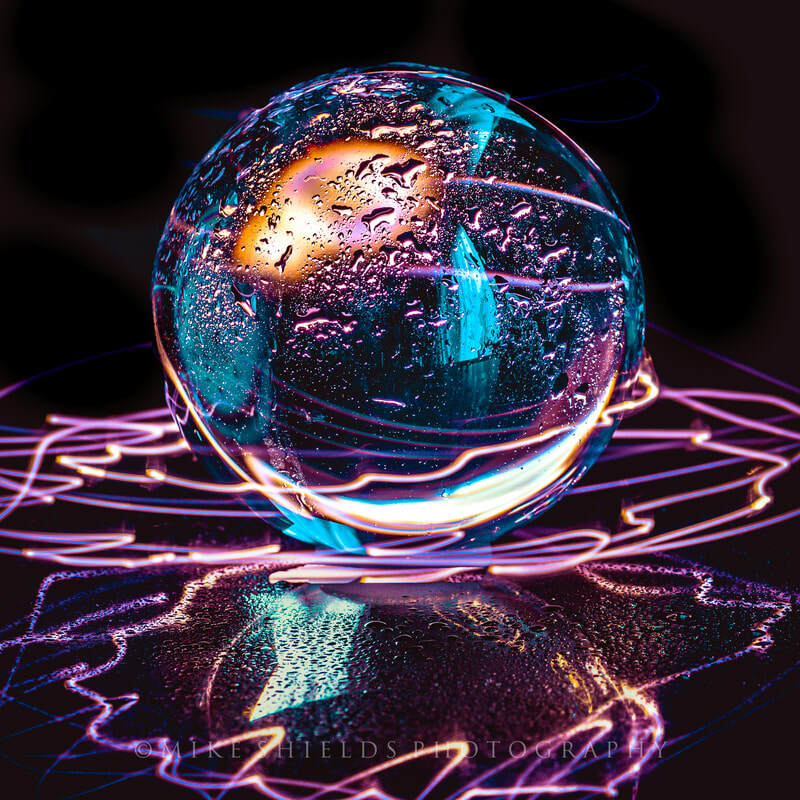 You can use it as an extra lens element, one you can move around your scene to achieve different effects. 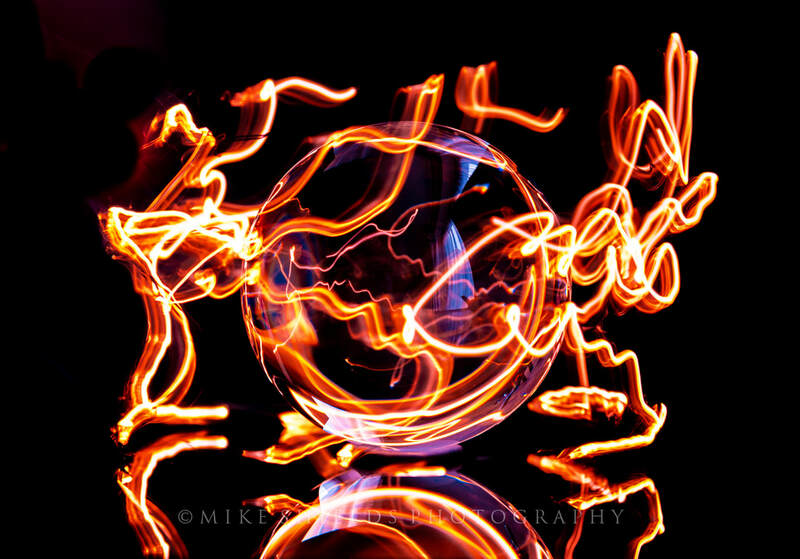 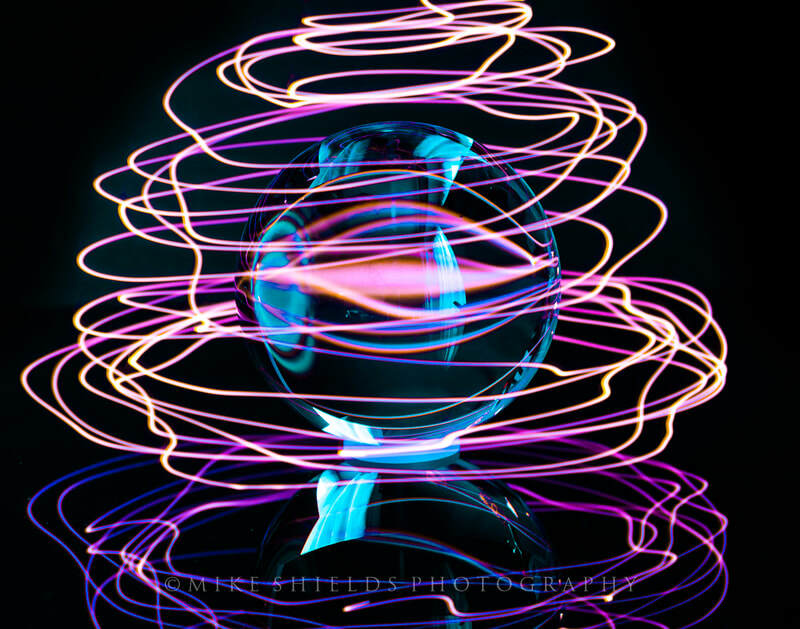 You can also use the Ball as a prop with other things like String Lights etc to make some quirky long exposure effects.